The online phenomenon that is Metoo has reached the UK shores! These plush soft toys are as unusual as they are gorgeous, we fell in love as soon as we laid our eyes on them! The Metoo dolls come in a range of styles, all as beautiful and charming as each other. Metoo Dolls There are 12 products. 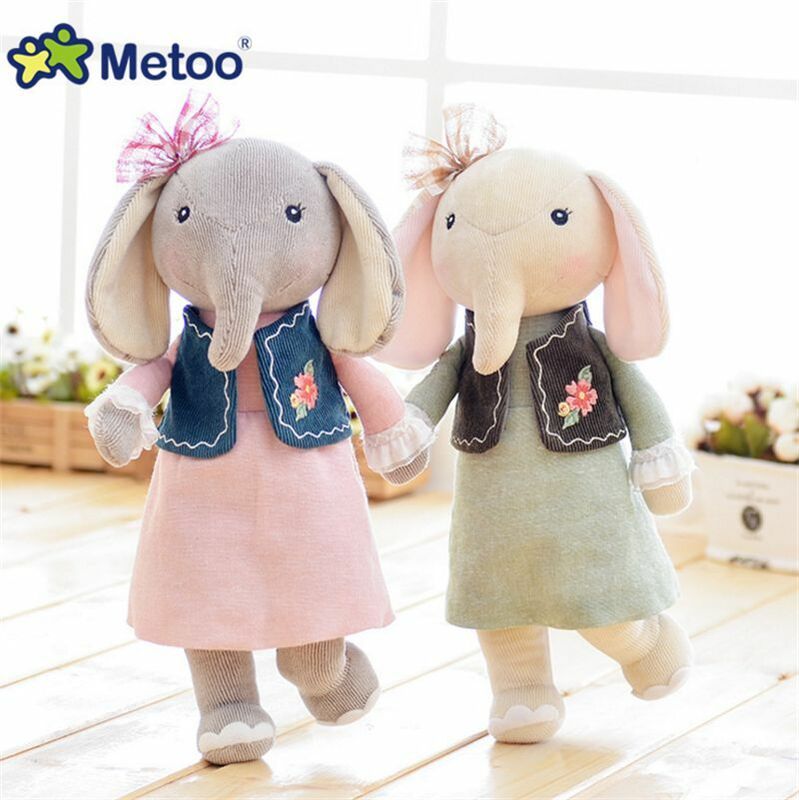 Metoo Doll - Soft Dolls Koala - 50cm. Metoo Yellow Angela Doll - Bunny Doll - 42cm. Metoo Grey Angela Doll - Bunny Doll - 42cm. Metoo Doll - Smile Pink - 50cm. Metoo Pink Angela Doll - Bunny Doll - 42cm.